Applications Heavy-duty, high-temperature processes. Industrial applications including: charge, heat transfer, water injection and utility booster. 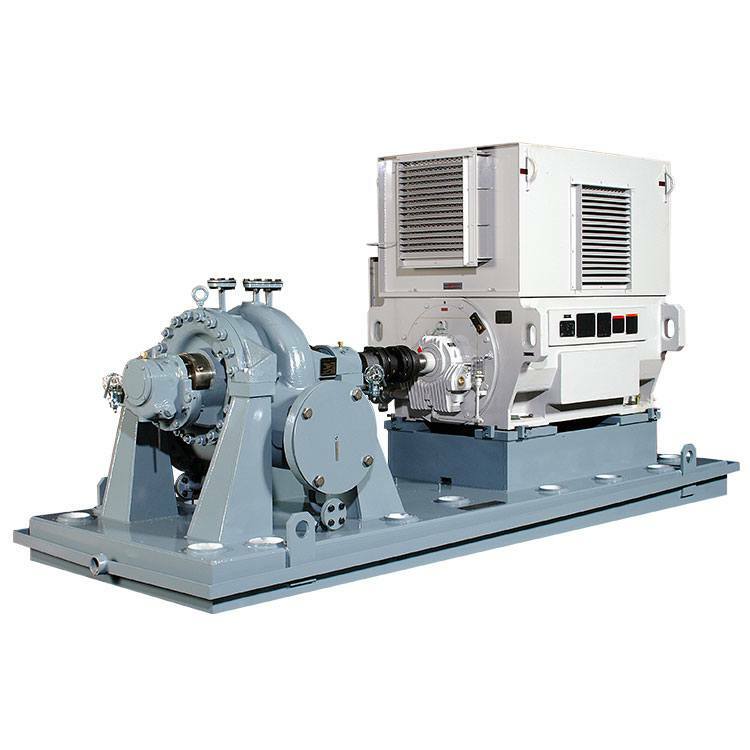 The type J pumps are API 610 (BB2 type), radially split, single stage, double suction, dual volute process pumps, mounted between bearings and designed for continuous heavy-duty service on a broad range of processes and industrial applications.